Where to go in this vast, fascinating country? India’s sheer size and diversity means that you’ll have a hard time choosing a destination from the many options – but you’re sure to have a memorable trip. 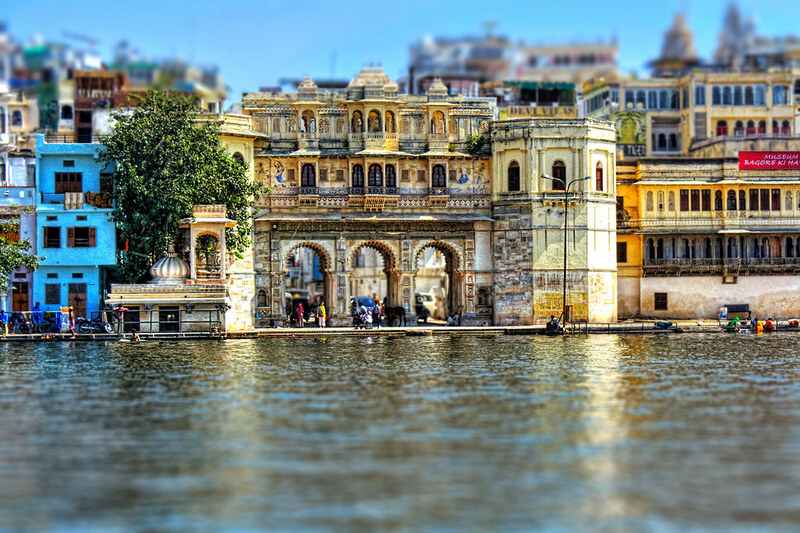 With a rich culture stretching back thousands of years, India boasts holy sites, historic towns, ancient buildings, astonishing festivals, and a vast train network. 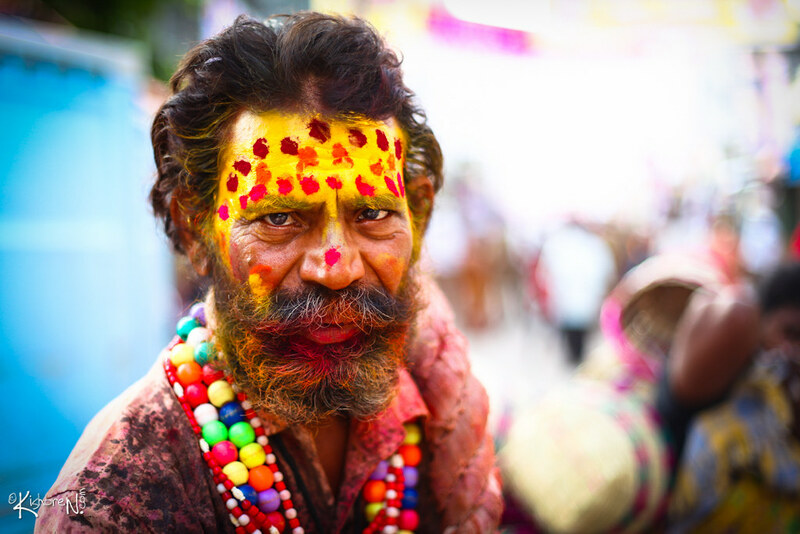 It would take years to even experience a fraction of the culture of India, but it’s a country that anyone with a fascination for other cultures must visit at least once in their life. Wroclaw has been an important city for hundreds of years, and this medieval city has plenty to offer the modern visitor in search of culture and history. It was rather poetically described as “a beautiful gem among cities”, and with over 100 bridges and several pretty squares, it’s easy to see why. What could be more romantic than strolling across a historic bridge or through Ostrow Tumski, illuminated by gas lights at night? 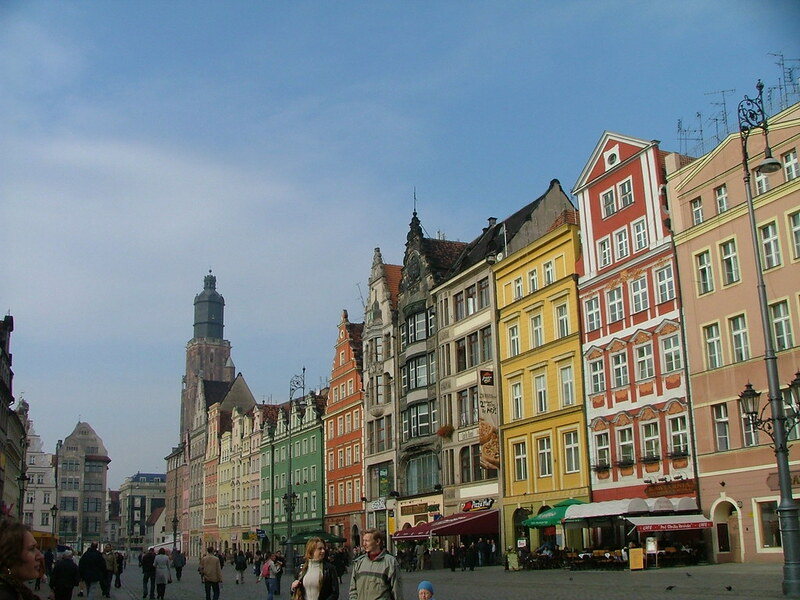 Wroclaw also offers its fair share of festivals, museums and theatre. Most visitors to the US head to well-known cities like New York, Miami or San Francisco – but if you head to lesser-known cities you’ll also find a rich cultural experience. 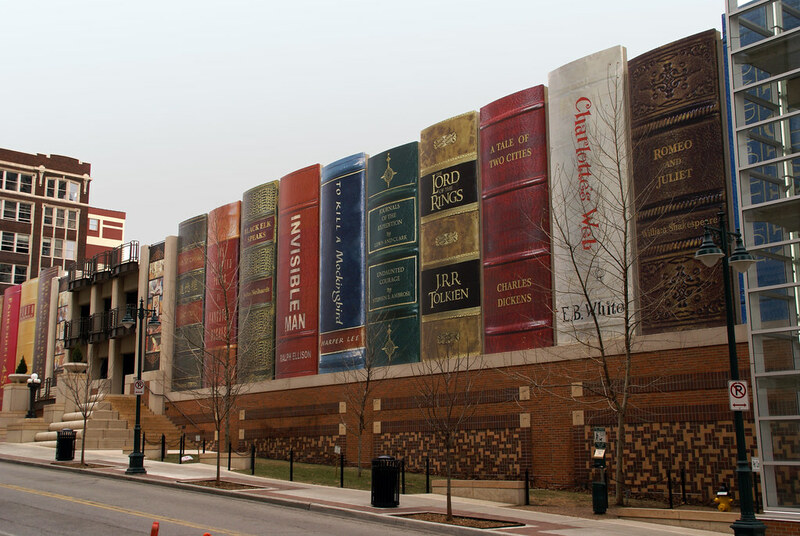 Kansas City has a thriving arts scene, with over 100 galleries, classical music & opera, and one of the few Caravaggio paintings in the US. 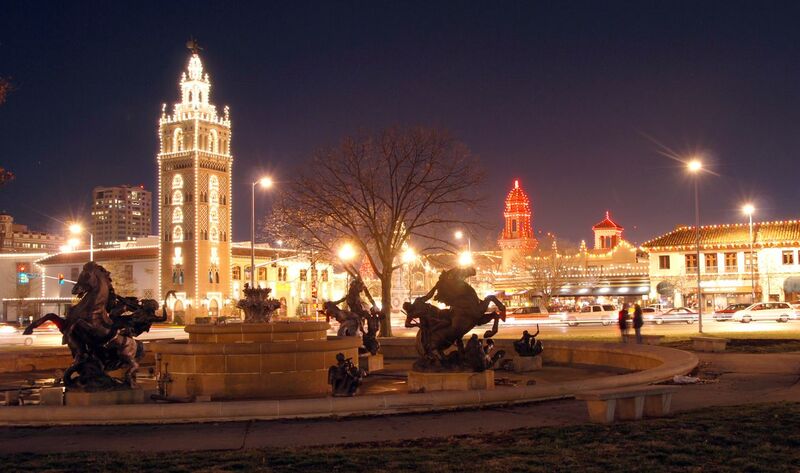 What makes Kansas City an even more attractive destination is that it’s much more affordable than many more popular destinations, so you can afford to upgrade your accommodation, or enjoy more cultural activities. The 2016 European Capital of Culture lies in the Basque Country, Spain. 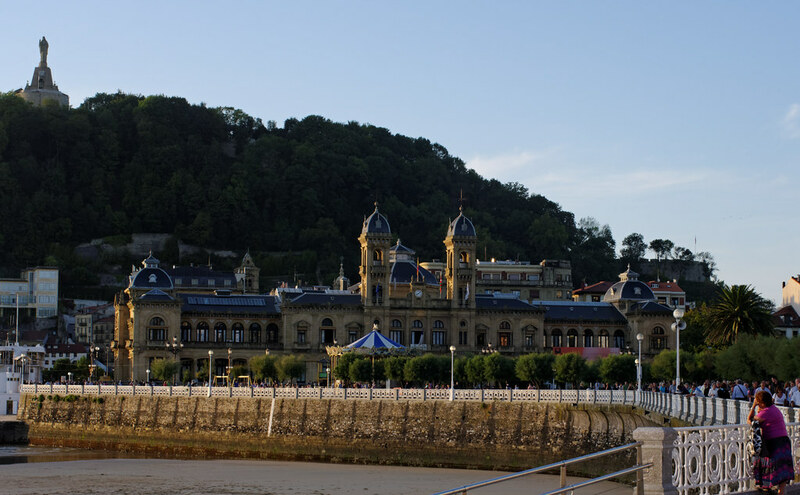 As well as a programme of events to celebrate this accolade, San Sebastian offers beautiful scenery, stunning architecture, and tasty Basque cuisine (be sure to sample pintxos, the Basque version of tapas). Fashion fans should visit the Balenciaga Museum, while others will enjoy the open air sculptures and Belle Époque architecture. Enhance your visit by timing it to coincide with one of San Sebastian’s film or music festivals, and given the city’s location in the north of Spain you may want to visit during the warmer months. 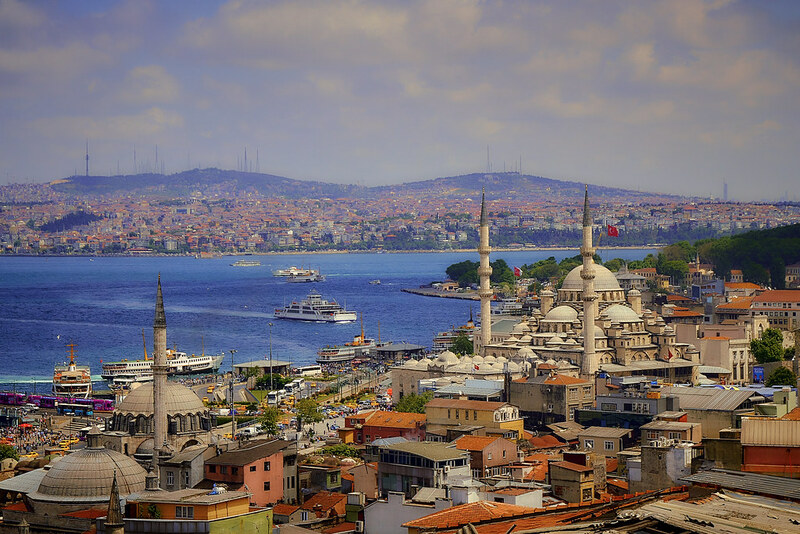 Often seen as the bridge between Europe and Asia, Istanbul is a mesmerising city that rewards the enterprising traveller. In fact, it’s a city where opposites and extremes meet in many different ways. 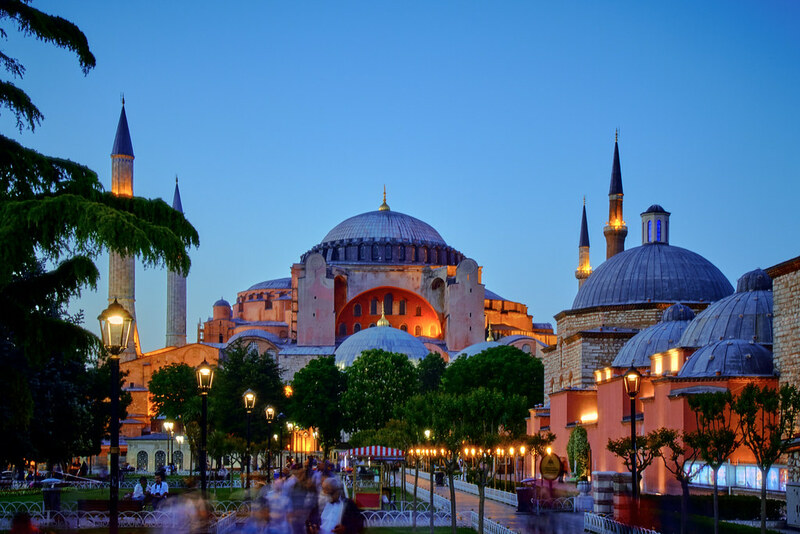 As well as historic sites like the famous 6th-century mosque, Hagia Sophia, you’ll find a thriving LGBT arts scene, although the culture is not always tolerant of LGBT people. There’s music everywhere, art, and fantastic food. Add the astonishing architecture, and Istanbul makes an extraordinary destination for visitors looking for an amazing cultural experience. You should also try out a Turkish bath and visit at least a couple of Istanbul’s palaces. Remember that if you’re heading outside Europe, a good travel insurance policy is even more important than if you’re staying in Europe.